I have the same software for my SE, and it's perfectly happy with 7.1. I think I tried 7.5x unsuccessfully a few years back. The floppy includes the attached extension, which may address problems in 7.01. 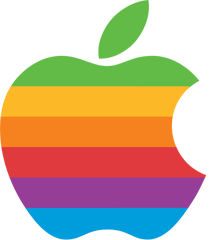 "Mobius 7.0.1 Fix is provided for compatibility with Apple's System 7.0.1. It should only be installed when using System 7.0.1. Installation under other systems will cause malfunctions." This page was last updated on August 28, 1998.